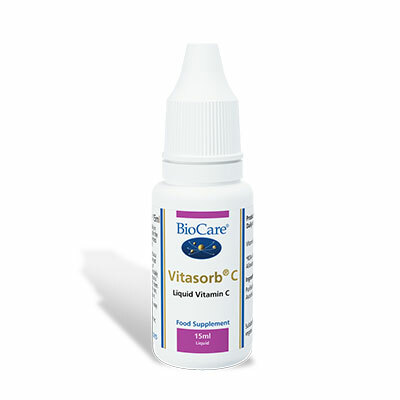 View cart “Biocare NutriSorb Liquid Zinc Plus Ascorbate 30ml” has been added to your cart. SKU: NUT3400. 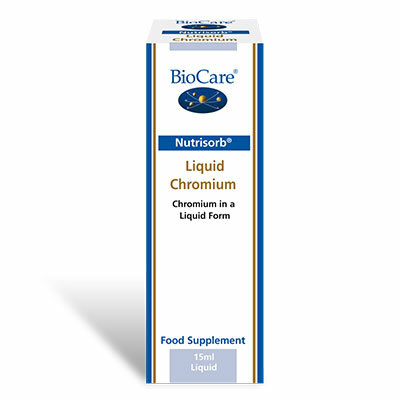 Categories: Liquid Vitamins & Minerals, Top Ten, Vitamin D.
Vitamin D has a multitude of biological functions in the body which may help to support cellular health, immune function and healthy inflammatory processes, as well as supporting bone health. 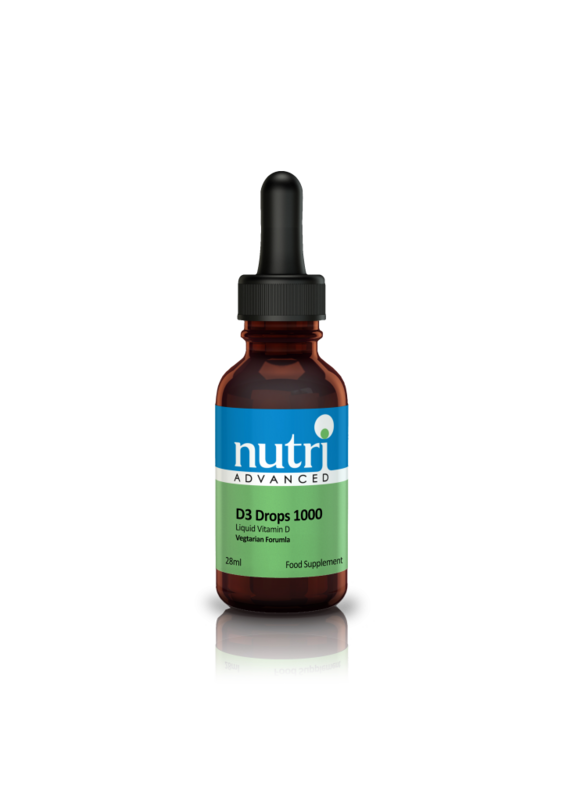 D3 Drops 1000 is a pleasant tasting liquid formula, with a natural strawberry flavour.